I don’t want to be a chew toy. 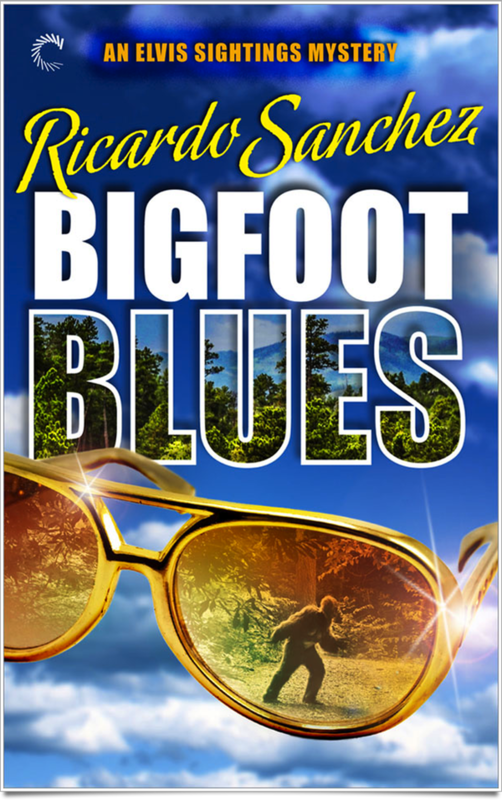 Bigfoot Blues, the second story in the Elvis Sightings Mysteries by Ricardo Sanchez, is available now from your favorite eBook stores. Here’s the book on GoodReads, add it to your reading list.